Jonathon, the founder of Cars & Coffee Hilton Head, here. After months of hard work, I am glad to announce the launch of Hyper Rally with Hyper Rally 1 (HR1). The first rally has officially been scheduled to launch out of Savannah, GA on January 7th. 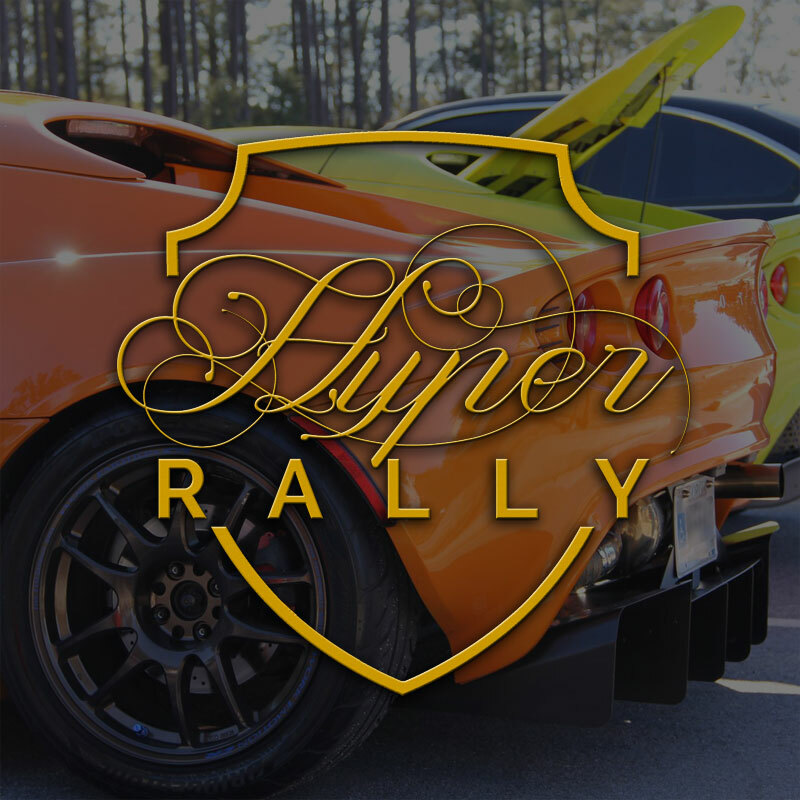 Hyper Rally is a car rally designed to bring friends and car enthusiasts together for an exhilarating experience incorporating race events, scavenger hunts, beautiful drives, and more. The first event features scenic routes along the coastline, memorial sites, go kart racing, a scavenger hunt with prizes, and all the food you can eat. Also, a portion of the proceeds will be going to Dwaine & Cynthia Willet Children's Hospital of Savannah to help in the fight against cancer and other life threatening illnesses in children. The registration form on the website does not currently require a deposit, but can be used to express your interest in joining this one of a kind event. I would love to see some of you out there! If you can't make it to our first event, but know someone interested, please feel free to share or come spectate at the start or finish lines. We have a couple Ferraris signed up and 40% of the spots have already been filled in only 2 days, so, if you are interested, please be sure to submit your registration ASAP.